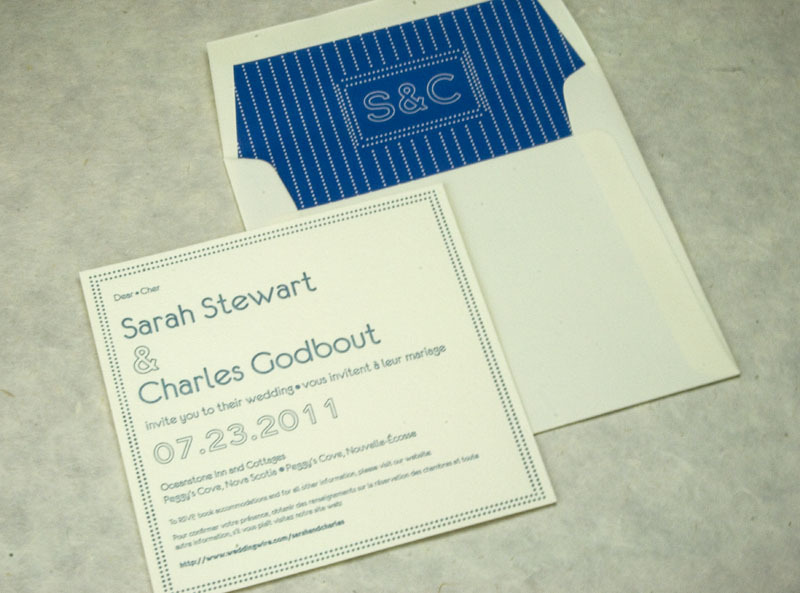 We receive quite a few requests to have photos printed on our letterpress. Oftentimes people want their photos featured on cards without having to insert a photo into a frame card. 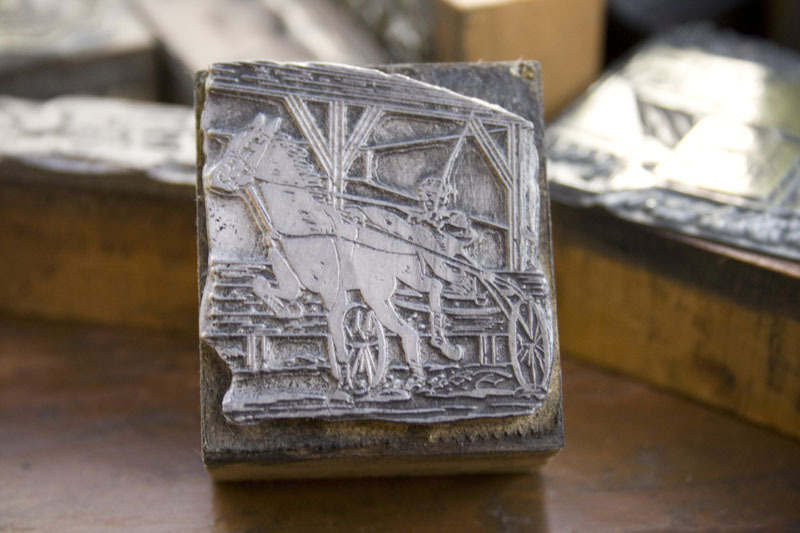 Most letterpress printers do not offer digital printing services (including us) therefore we won’t print a full-colour photo on a letterpress-printed card. 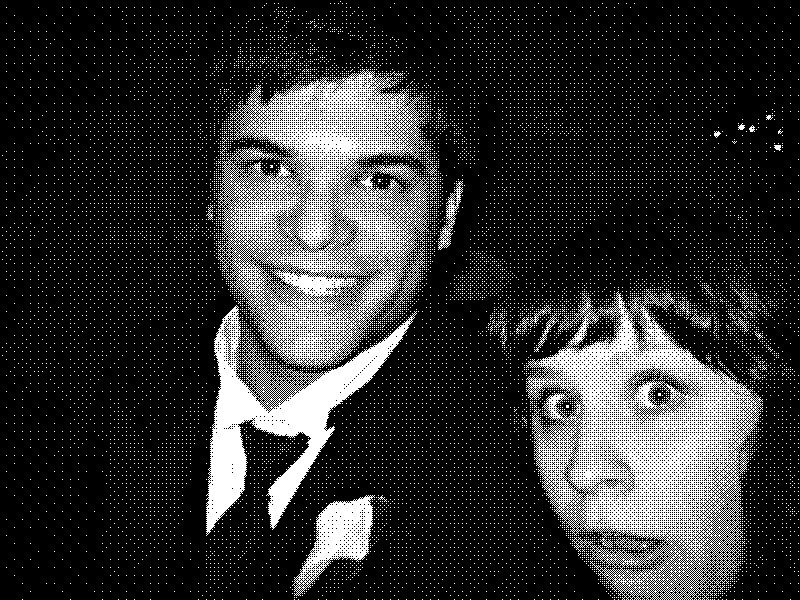 However we do offer an option: convert the photo to a halftone. 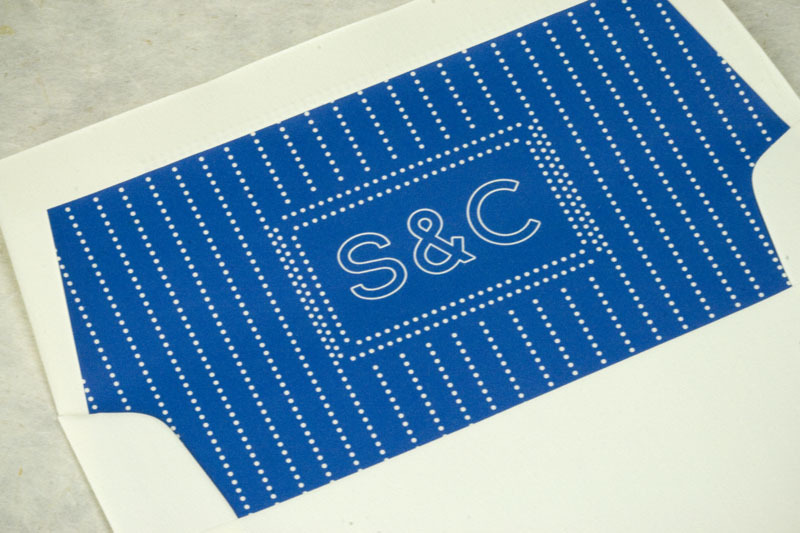 Converting to a halftone simply means converting the image to a series of tiny dots, which we can then incorporate into the artwork for the rest of your card and print it all on our letterpress. So while we don’t offer digital printing, we can still incorporate photos on a letterpress card in a way that doesn’t compromise the aesthetic of the card. And for something completely different, Joel and Chantal can illustrate your portraits using your photo as reference. 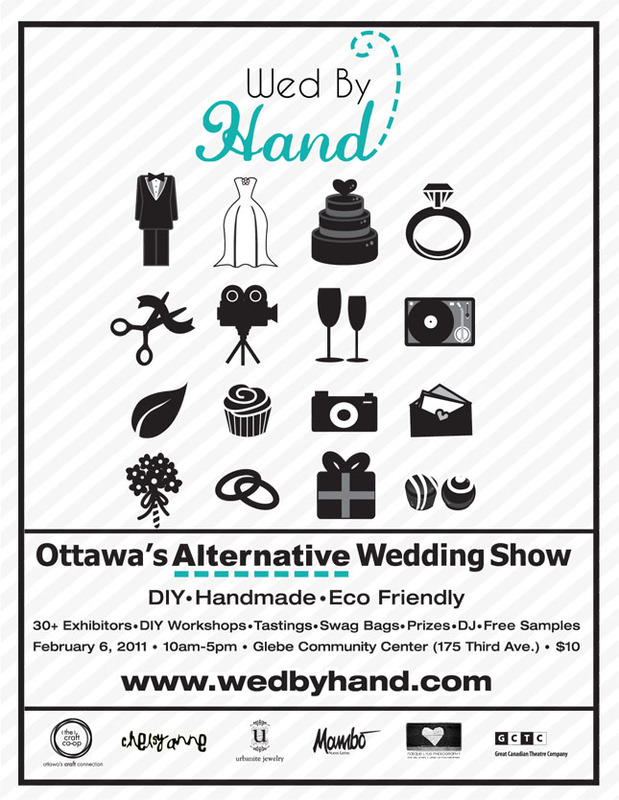 We’re looking forward to attending Wed By Hand in Ottawa this weekend. Come say hi if you’re in the area! We have quite a few hunting and racing cuts in our collection. This one has an image of a horse pulling a buggy and its driver. We love horses, Chantal especially, as she grew up taking riding lessons and is an excellent rider. She’s recently taken to watching the Canadian TV show Heartland, which is about a horse ranch in Alberta. She watches the episodes online when she’s trimming wedding invitations. It helps the time go by and keeps her entertained! 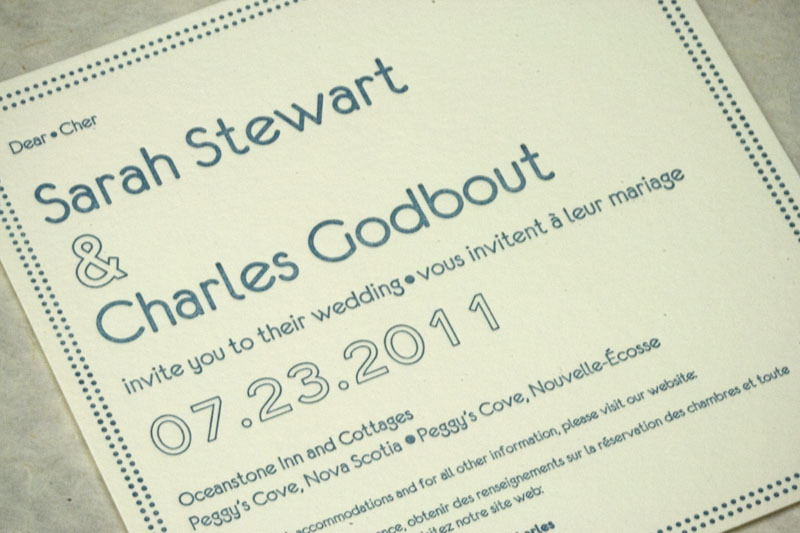 Speaking of Heartland, click here to take a look at our Heartland-inspired western wedding invitation!.